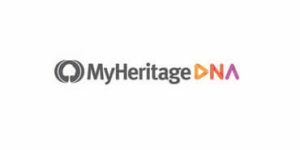 MyHeritage is one of the biggest genealogical enterprises currently on the market complemented with genetic testing and breakthroughs made by modern genetic science. 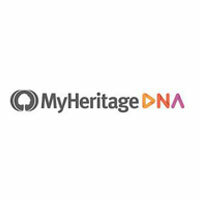 Apart from constantly expanding its extensive database of genealogical sources and improving its proprietary ancestry DNA test, MyHeritage has also spread to mobile platforms by implementing a very feature-rich yet user-friendly app for Android and iOS devices. If you want to know more about the technical characteristics of the app, as well as the genetic and genealogical value it can offer, keep reading this dedicated post to learning everything from how to use it to how it can help you unveil your past thousands of years back. When it comes to Android, MyHeritage app currently has around 5 million installs. It received its latest update on January 16, 2018. Both the current version of the app and the required version of Android depend on the device in question. The latest update brought us numerous tweaks and improvements to help manage family trees and DNA kits. It currently has a 4.2 rating on Google Play based on the feedback of 40,253 users. The iOS version of the app is compatible with iPhone, iPod touch, and iPad and it requires iOS 9.0 or later. The size of the app is 230.8 MB. It also supports Family Sharing, which enables you to configure a shared setup and allow up to six family members to use the app simultaneously. Both versions of the application are absolutely free, but they come with the possibility of in-app purchases, including Data Subscription (16.99$), Premium Subscription (119.99$), PremiumPlus Subscription (129.99$), and more. 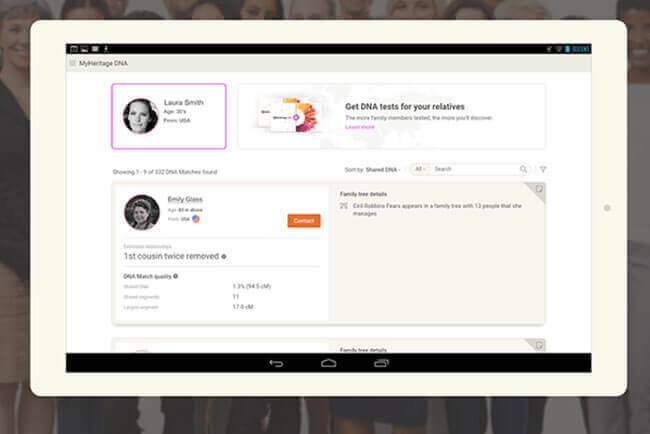 Building your family tree – You can add your genetic relatives into your personal family tree on the app. Furthermore, you can discover the stories of your ancestors, which you can share with other relatives and preserve for future generations. 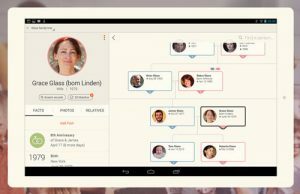 Making instant family history discoveries – MyHeritage features more than 1.5 billion user-generated profiles, which will allow you to easily obtain new and relevant data about your ancestors by matching your information against other genetic signatures. The two most important tools that will help you achieve this are called Smart Matches and Record Matches. They’ll allow you to connect across family trees and global historical records, respectively. MyHeritage DNA – You can also use the app to view and manipulate your ancestry DNA results. This will help you discover your personal ethnic makeup, the history and migration patterns of your ancestors, and the network of close/distant relatives you never knew existed. SuperSearch – This tool will allow you to browse through more than 8.96 billion documents in MyHeritage’s historical archives and find essential details about your ancestors. Adding and sharing photos – Lastly, you can capture your family memories and share them with other members of your family tree and beyond. MyHeritage app is designed to provide a cross-platform genealogical experience, which means you can sync your data across different accounts and enjoy your MyHeritage collection from the web, your mobile device or desktop computer.